Our ability to deliver outstanding results for our clients starts with our team of smart, practical and business professionals. We come from a diverse set of experiences and backgrounds. As unique as we are individually, we share a mutual passion for business and our commitment to the community. Get to know BCO Consulting Group team of experts below. Davila was born in Laredo, Texas. She arrived to Austin, Texas in 2009. 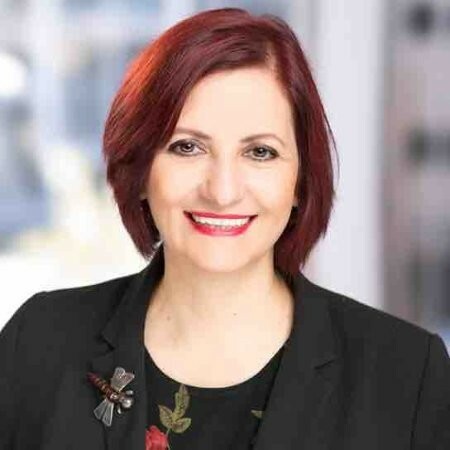 She has a Bachelor’s Degree in Business Administration with a major in Management from Texas A&M International University and she completed an Internal ISO Auditor certification in Vancouver, Canada from PENTA Academy in 2007. After working with renown corporations like FedEx Ground and Sony, in January 2015 she established her company, BCO Consulting Group, to help businesses and organizations to grow. She likes to invest her time helping non-profits focused in education, culture and literature. 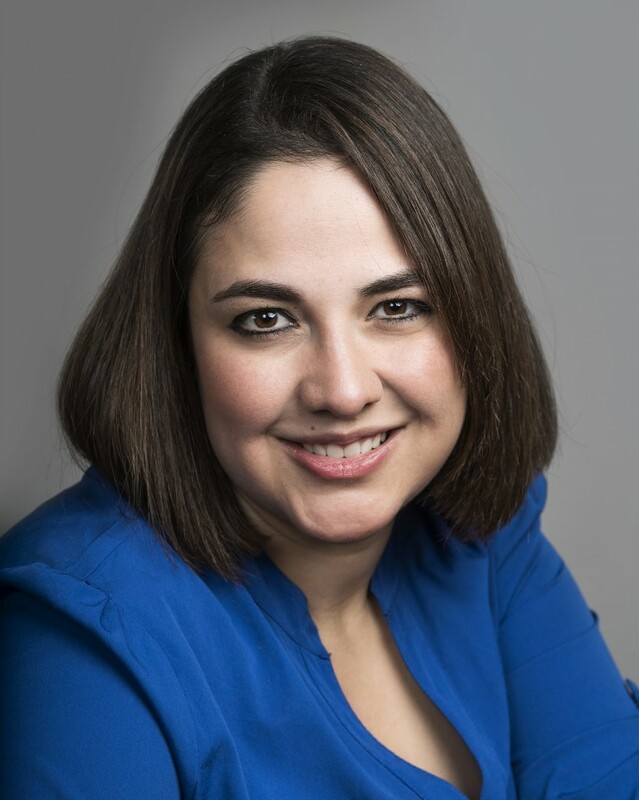 Davila has co-founded two 501(c)3’s already and she serves in a couple of Boards of Directors. 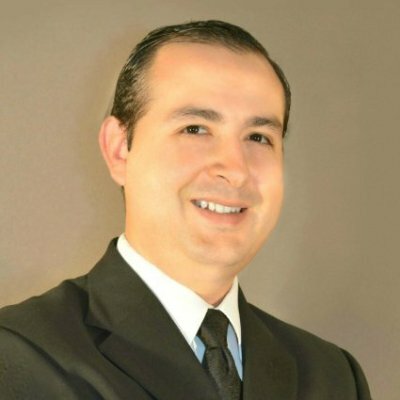 Gerardo Davila has a Bachelor’s Degree in Mechanical Engineering with concentration in Management and a MBA with concentration in Industrial Relationships from the Universidad Autónoma de Nuevo León. He is a bilingual professional (english/spanish) with more than 13 years of experience in supply chain, production and inventory management. He has worked with multi-national companies such as Integrated Logistics Solutions, Anixter, Bentoli Inc and Maclocks/Compulocks. His Specialties: Accounting, Operations Management, Material Planning, Supply Chain Management, Continuous Improvement, Logistics, Manufacturing and E-Commerce. Marcela de Stefano is from Monclova, Coahuila, Mexico, and he has a Bachelor’s Degree in Business Administration. She has been living in the Central Texas area for over 10 years and has worked with diverse organizations that support women development. Her focus is Social Media management and community integration. She thinks it is important to work with our local communities because it is not only a privilege, but also a responsability. We have to improve the world that we will leave to our children, according to Marcela every age is the right age to begin. Diana Martinez is an event planner expert. From press conferences and panel discussions to fundraising events and international conventions, she does it all — with tireless passion and a calm demeanor. No stranger to large-scale productions, her roster of clients has even included several first ladies. Outside of events, Diana has extensive experience in media, both on camera and behind the scenes, in English and in Spanish. She believes everyone has something interesting to say, so she loves listening to their stories and helping those stories be told well. I am multi-task oriented professional with strong organizational and leadership skills that reflect my personal and professional growth. My work experience for the last years includes all levels of management, customer service and sales while acquiring experience and skills in diverse fields in a multicultural environment. I have focused on communication and personal skills, core management, organizational and leadership development, executive development, and corporate advancement with the latest software and office technology. Lucero Archuleta, was born in Monclova, Mexico. She has been practicing photography for more than 20 years starting at early age in his father portrait studio. Additionally, she has a bachelor degree in Industrial Design and Product development from CEDIM, in Monterrey, Mexico; an associate degree in Marketing from TEC de Monterrey, one of the most important universities in Latin America among numerous photography certifications. 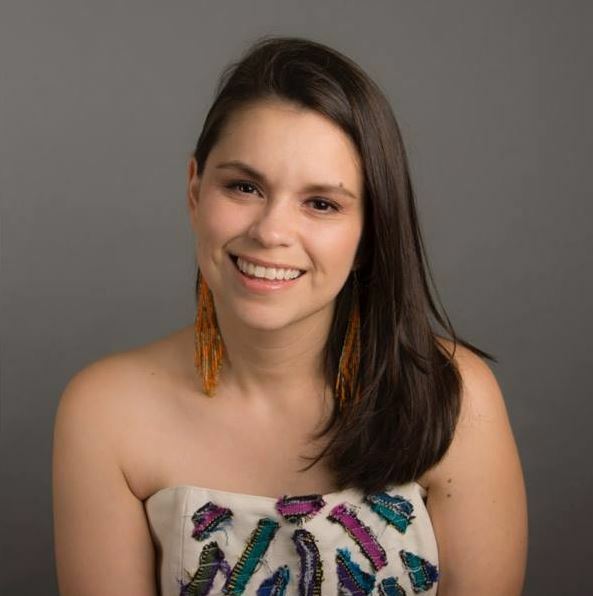 She has participated in the production and organization of marketing events for international companies such as Gamesa, Aeromexico, Hermmes, McAllan Whiskey both in Mexico and in the United States and has worked with renowned small businesses and artist. 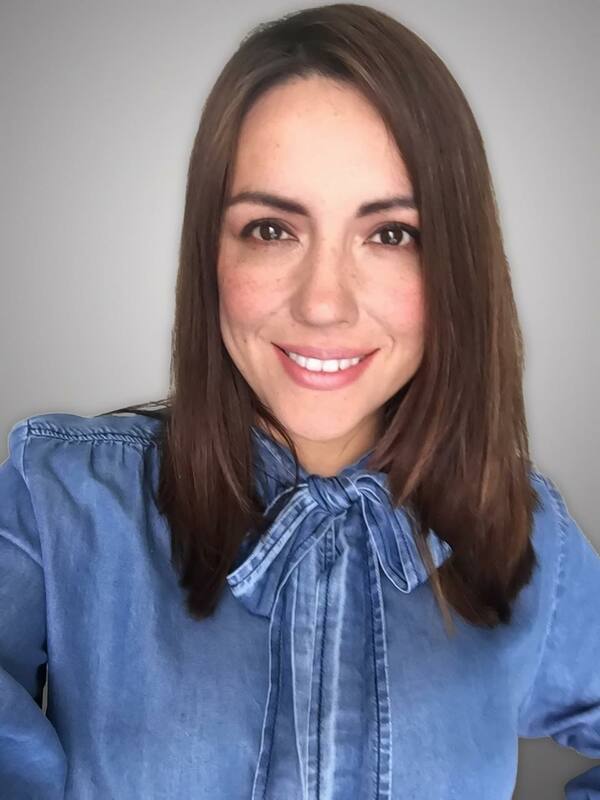 Lucero is passionate about Business Innovation and finding the best solutions, services or products through design enhancing user satisfaction. The operation of BCO Consulting Group began long before the company established as an actual business. 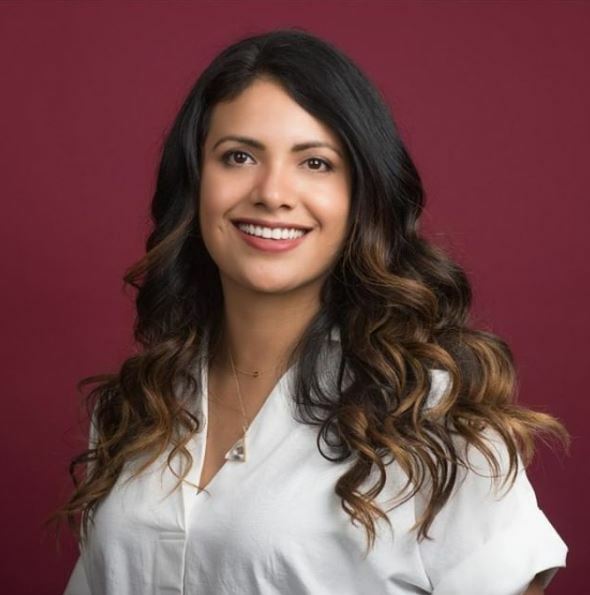 The owner of BCO Consulting Group, Larissa Davila, began donating her expertise, time and skills pro-bono for several years in the Austin community to diverse non-profit organizations. The word began to spread and before she knew it, she was also helping small business owners with their business development. On January of 2015, Larissa decided to establish BCO Consulting Group as a small side business, by August of the same year, BCO Consulting Group was already a full blown business entity in the city of Austin. 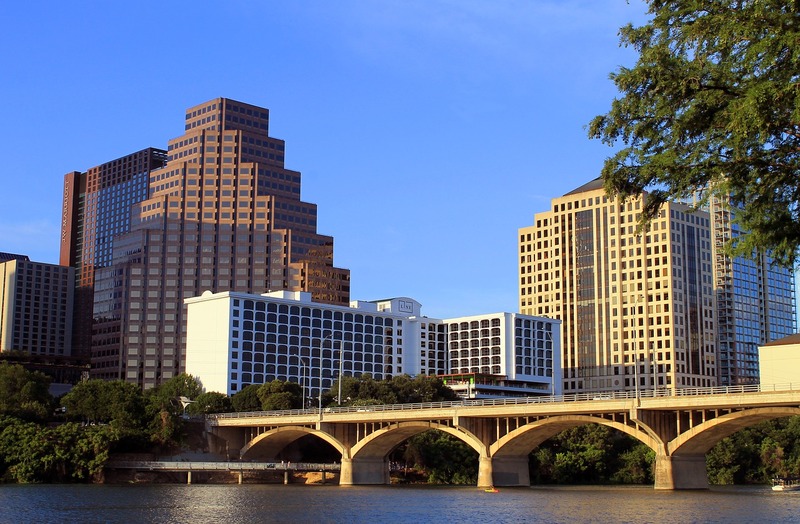 We currently have customers in Austin, San Antonio, Laredo and Florida.